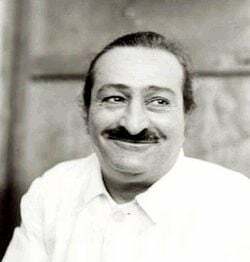 This delightful 35-minute DVD features four short films of Meher Baba: 1954 in Dehra Dun, India; 1956 for Baba's first journey to Australia; 1958 celebration of Baba's 64th Birthday at Meherabad, India and 1961 of Baba in Pune, India. Three of the four films are in color and all of them come together as a cohesive whole with a fantastic soundtrack featuring Bob Brown and many others. 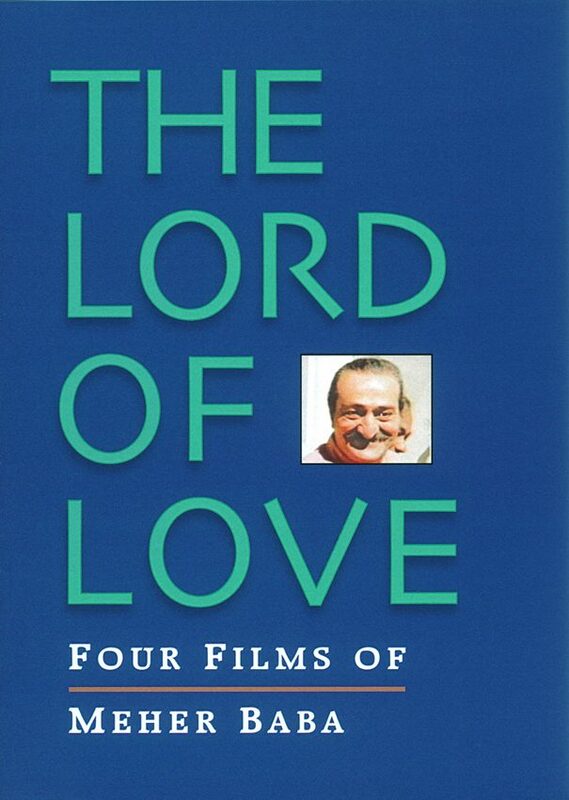 Originally produced by Meher Prasad in 1988. Produced on DVD for the first time in 2019 by Sheriar Foundation.